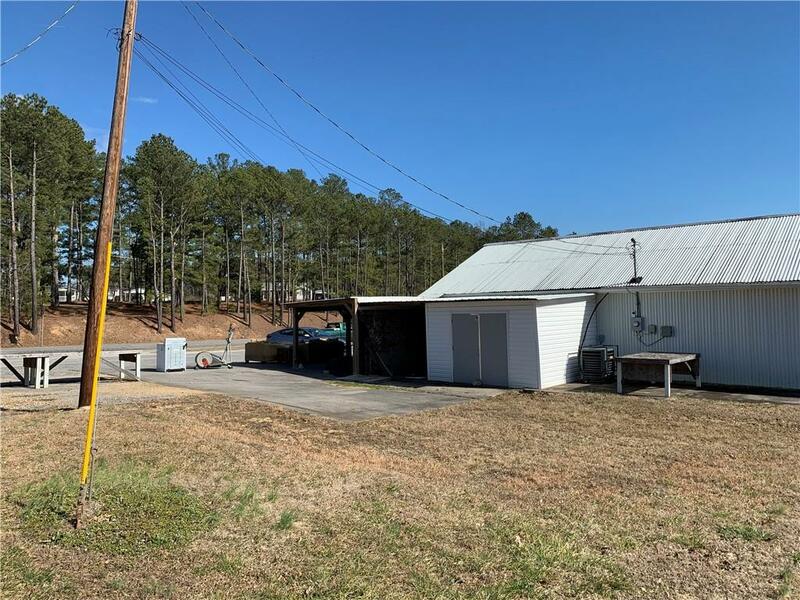 22 acres on Joe Frank Harris Parkway located between Cartersville and Adairsville. 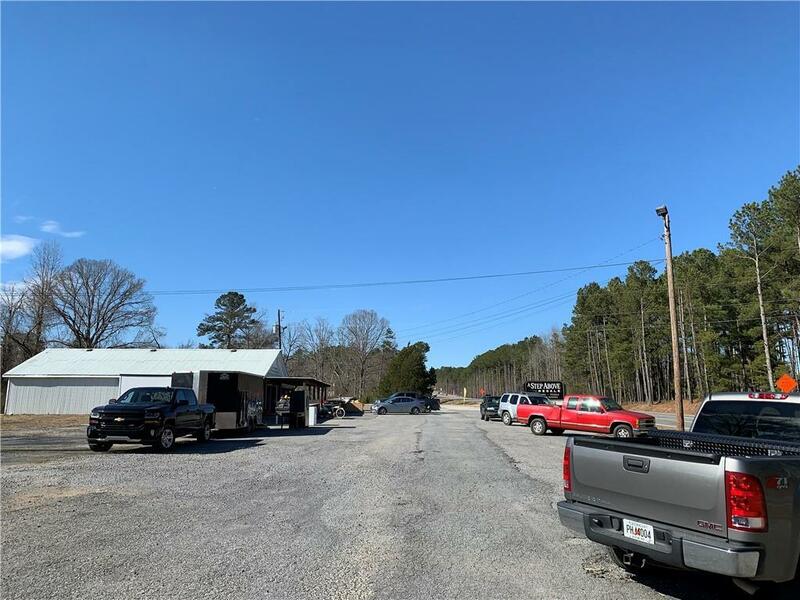 Mixed use potential with retail on the road frontage and development on the wooded rear acreage. 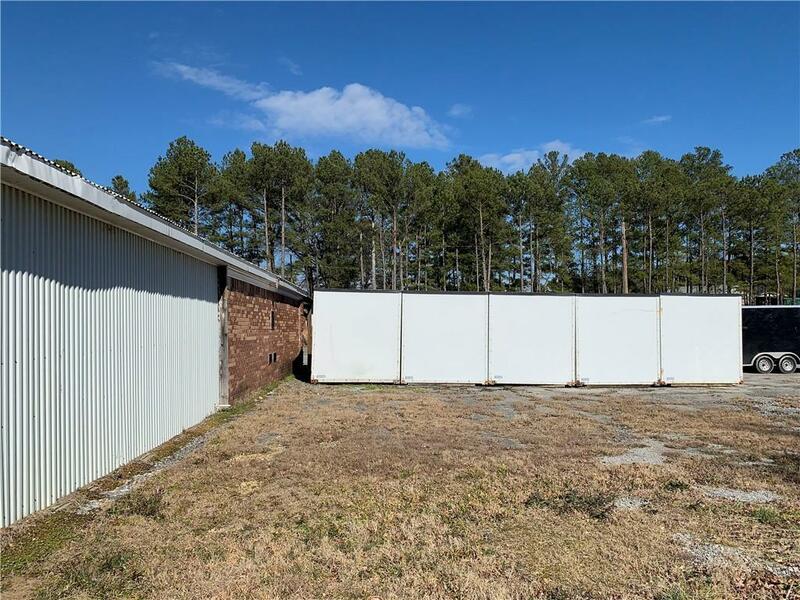 1,800+/- feet of road frontage with excellent visibility. 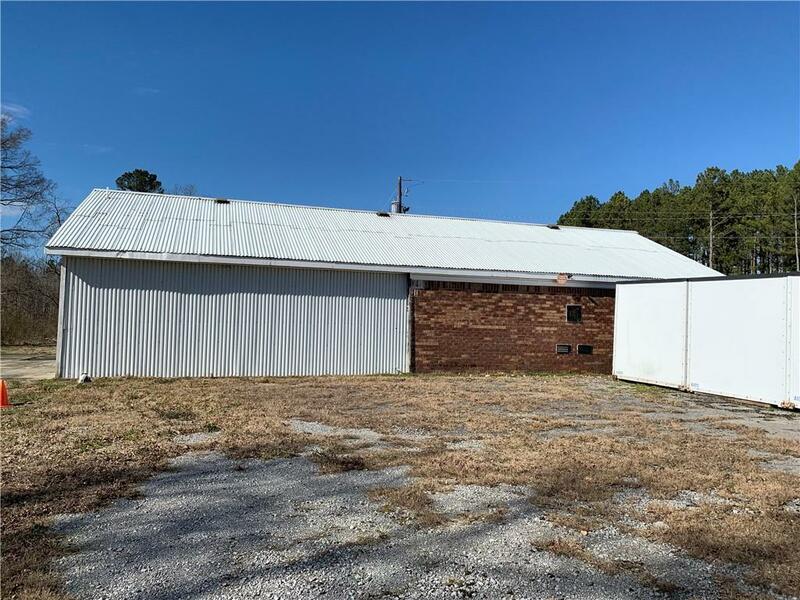 Property includes a 1,740 +/- square foot masonry/siding building currently being used as retail shop with plenty of parking area.